Welcome to The Farm! 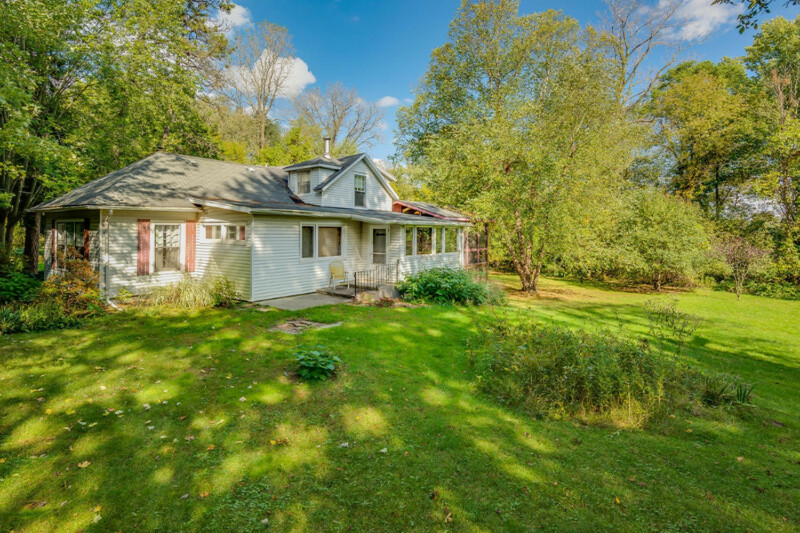 A quiet country getaway on the banks of the east branch of the Galien River. Pull into the pine tree lined driveway and take a deep breath. This farmhouse has been the owners' weekend sanctuary for over thirty years. On a little over six acres, it is surrounded by trees creating your own private park. The screened porch will be your summer gathering place, in front of the fire in the living room is your winter spot. Located less than five minutes from downtown Sawyer.